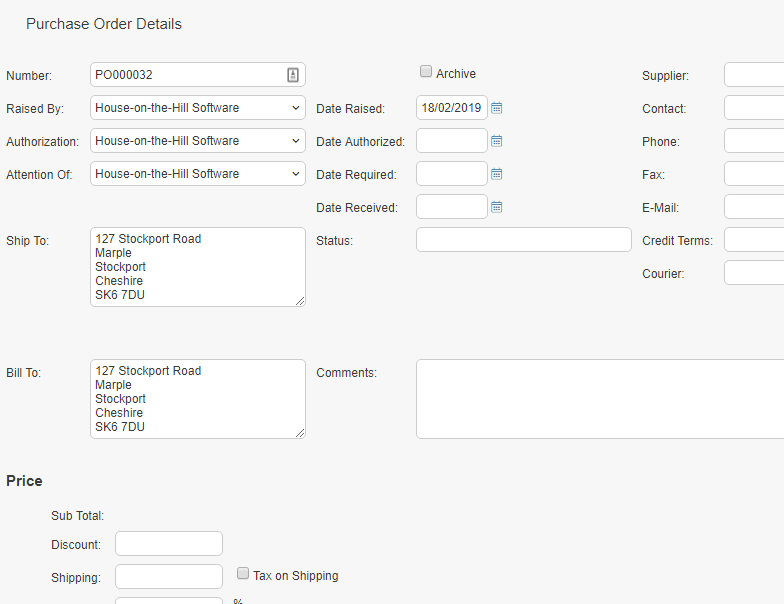 Automatically calculate purchase orders, control stock and manage supplier contracts. SupportDesk’s financial management functionality enables businesses to manage costs, contracts and suppliers associated with the services provided to customers, all through the service desk. SupportDesk also enables Stock Control and Purchase Order Management, with reporting functionality helping organisations to identify where money can be saved, whether stock needs replacing, and ultimately save costs. The processing of Purchase Orders is commonly used within internal support and is available as part of SupportDesk Enterprise. Identify Products to be purchased, quantities and automatically generatePO numbers and tax costs. 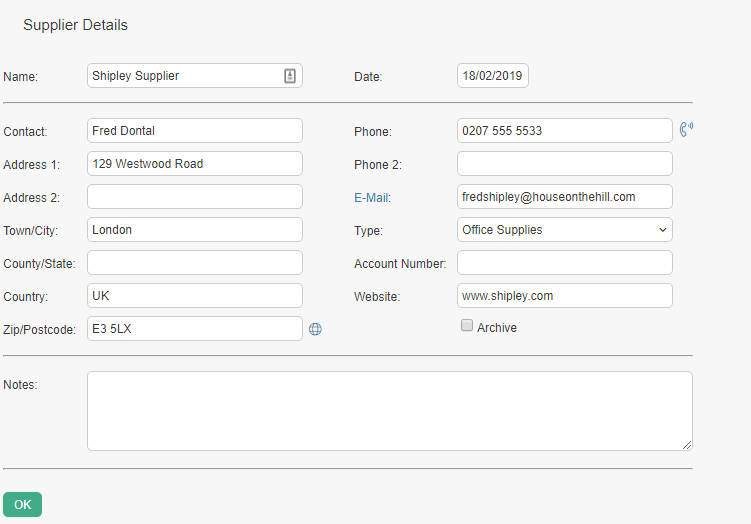 You can indicate the appropriate Supplier when creating Product, Activity and Contract records, and can also place Purchase Orders with specific Suppliers. 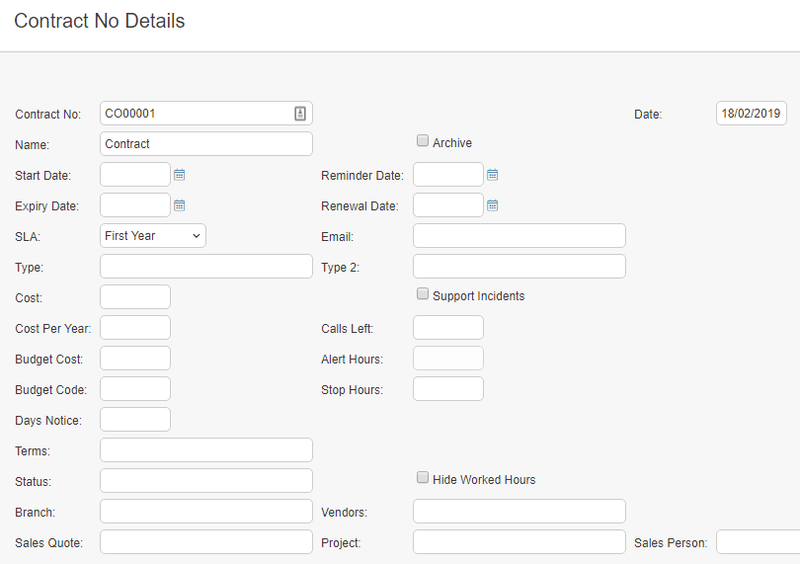 Manage Supplier and Service Contracts, and associate Contracts with Product, Inventory and Customer records. Define the cost of required components for a service, the cost of each request, and the price for each available Service Level to the customer. Report on overall expenditures for your Services, to see where Services can be improved and money saved.